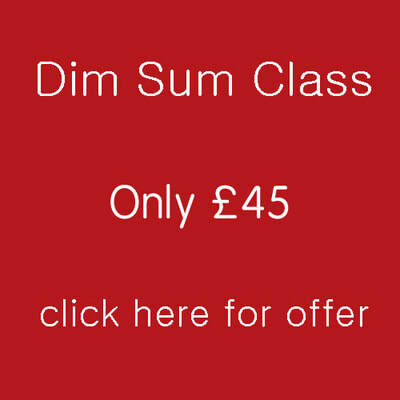 As a previous student, you can now access our promotional pricing for all future classes. 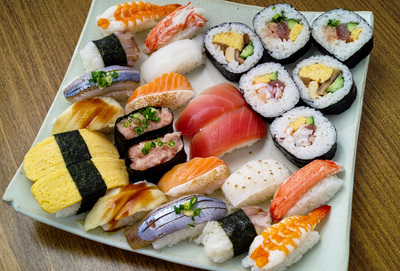 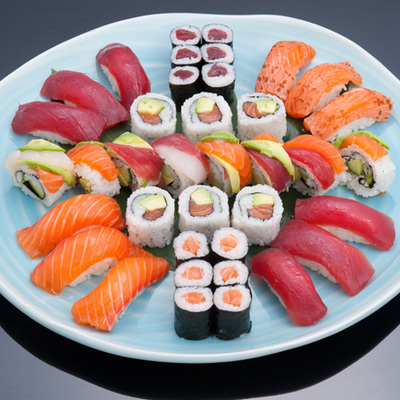 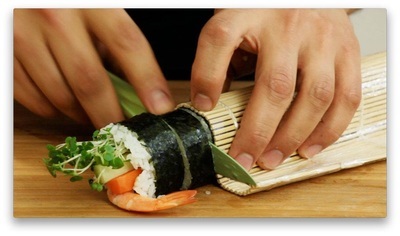 CLICK TO Learn to make 5 different types of Sushi! 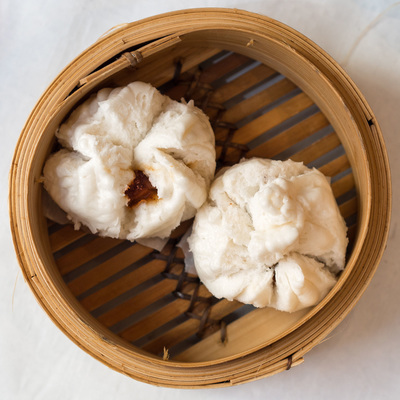 CLICK TO Learn to make the 3 most popular Classic Steamed Dim Sum! 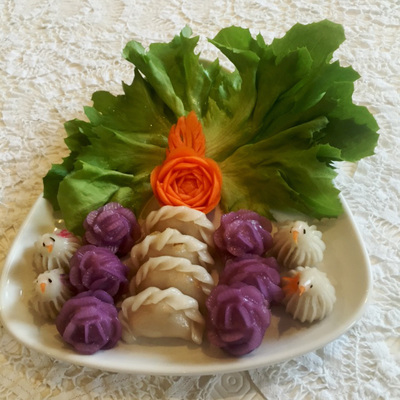 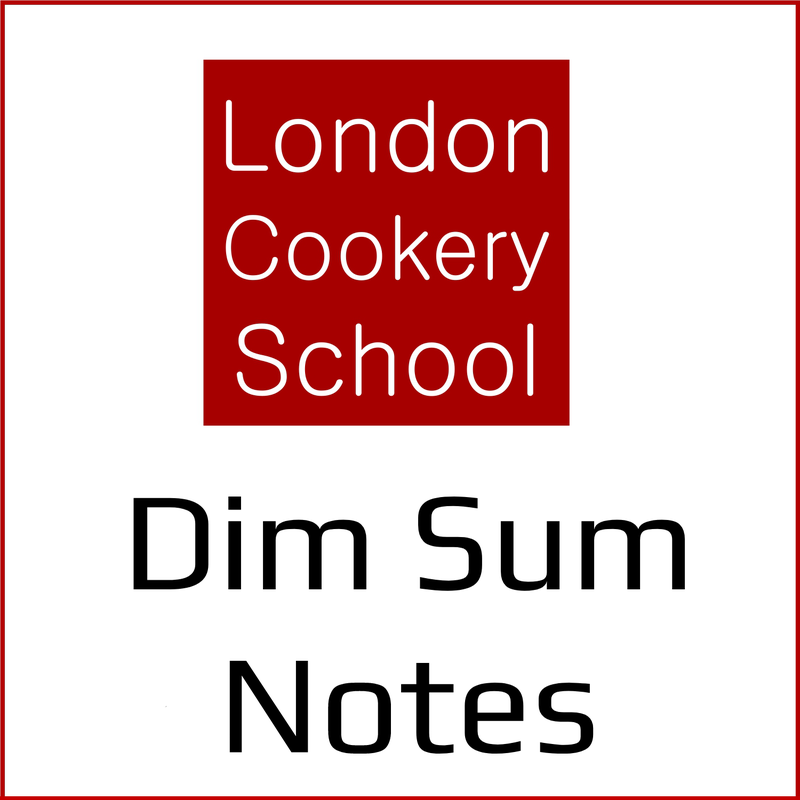 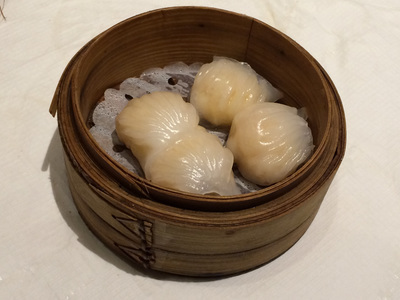 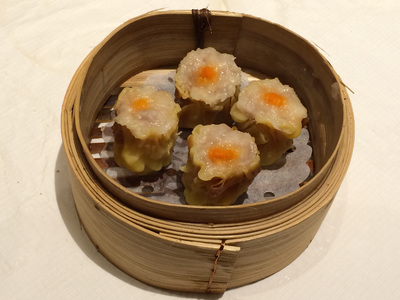 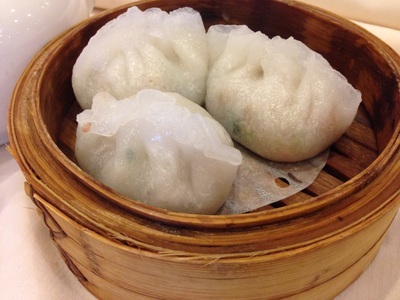 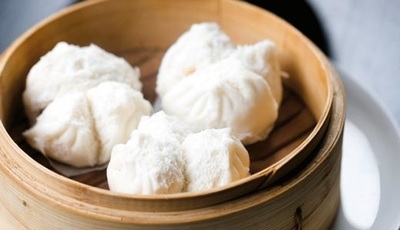 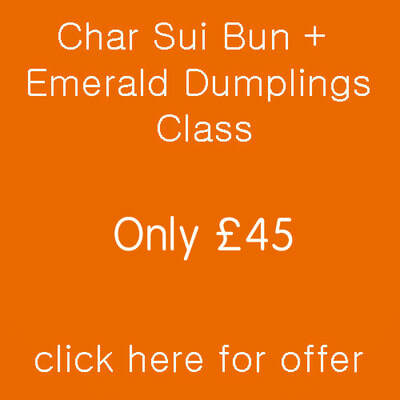 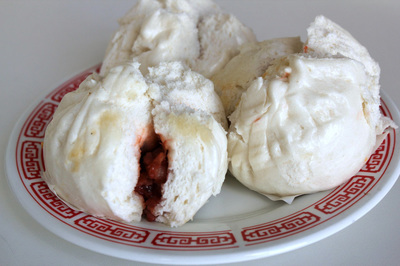 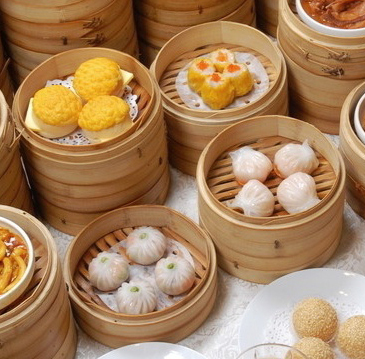 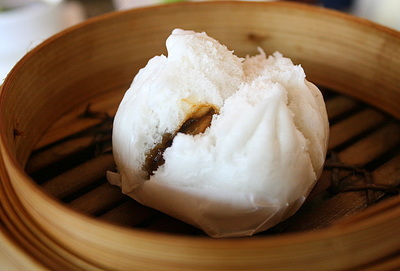 DIM SUM CLASS Learn to make the 3 most popular Classic Steamed Dim Sum! 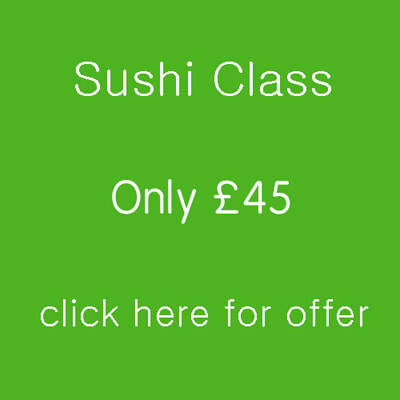 If you enjoyed yourself why not consider having a class party?